Our flagship headphone amp is studio-level quality which means it’s the only amp you’ll ever need. From the easy to most difficult to drive headphone, our Pro iCAN will rise to the challenge. The Pro iESL delivers the extra-high-tension voltage needed to energise electrostatic headphones, meaning your high-spec electrostatics produce the ultimate in musical nirvana. 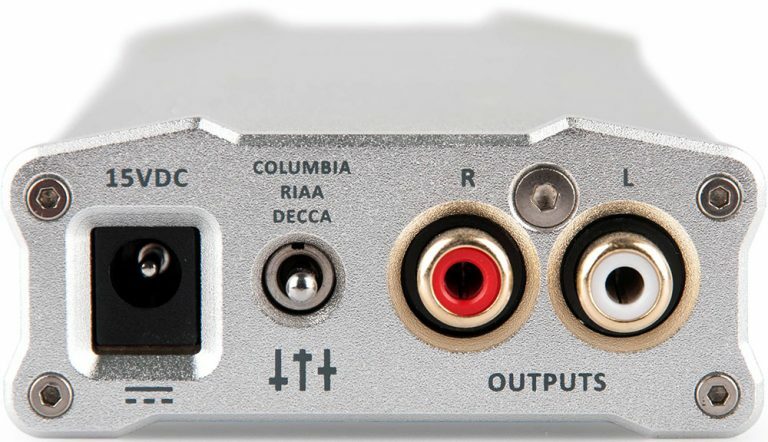 The micro iPhono2.0 is a phono stage that changes the way you listen to vinyl recordings. Hiss and background noise is replaced with an unmistakable clear sound that makes it hard to believe you’re listening to the same LP. A tubed output stage, preamp, buffer and impedance matching device rolled into one. 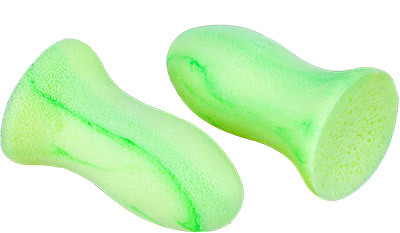 The micro iTube2 adds depth, bass and loads of personality to your playlist. This is high-end audio as it was meant to be heard. 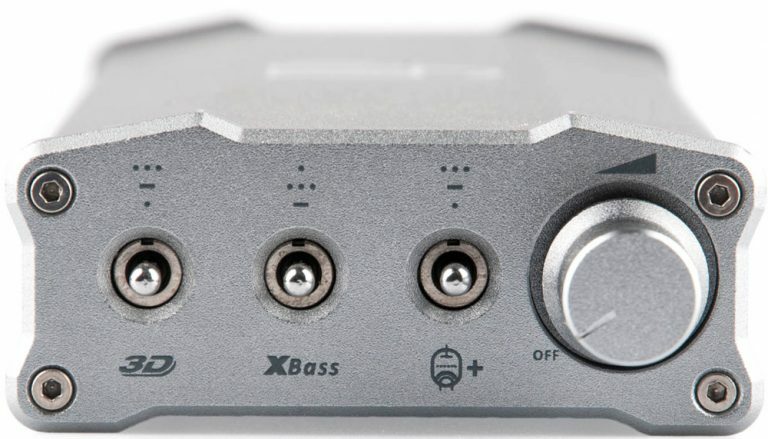 The xCAN is our latest portable headphone amplifier that gives any smart device the amplification boost they lack. Connect via a wired cable or Bluetooth to stream from your phone to the xCAN and take your headphones to the max! Connect between your headphones and audio device to cut background noise and hiss. Then sit back and enjoy every high-pitched note of the E-string to the lowest rumble of the bass drum in pure clarity. Created exclusively for hi-resolution headphones and high-end DAPS (Digital Audio Players) to cut background noise and reduce hiss. You’ll enjoy every note, from the highest to the lowest, in pure clarity. This is music as it should be heard.